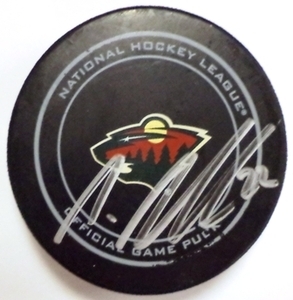 Bid Now on the 2011 Minnesota WIld Draft Auction!! NHL Auctions and the Minnesota Wild are giving you the chance to bid on the Minnesota Wild Foundation 2011 Draft Auction. 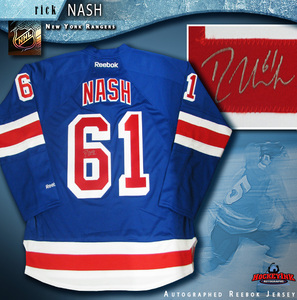 This years auction features signed jerseys from nearly every NHL team. 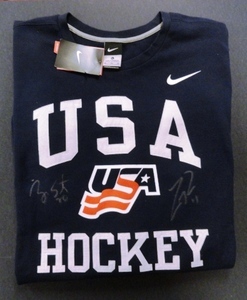 All proceeds benefit the Minnesota Wild Foundation. 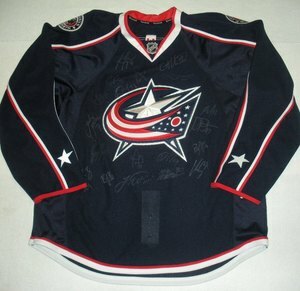 Featured NHL superstars include Mikko Koivu, Ryan Getzlaf, Eric Staal, Steven Stamkos and more! Minnesota Wild Snow Mobile Auction!! NHL Auctions and the Minnesota Wild are giving you the chance to bid on a team signed Minnesota Wild Snow Mobile!! Game-Used Sticks Brought to you by Flyers Charities!! 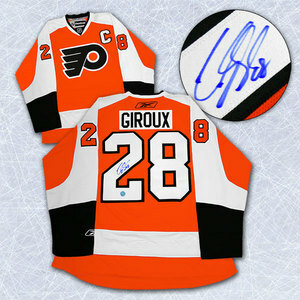 NHL Auctions and the Flyers Charities are offering you the chance to bid on game-used sticks from players in the NHL!! 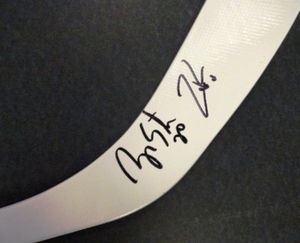 Choose from sticks used by Nikolai Khabibulin, Brooks Orpik, Kim Johnsson, Michael Peca and more!! Proceeds benefit the Flyers Charities! !